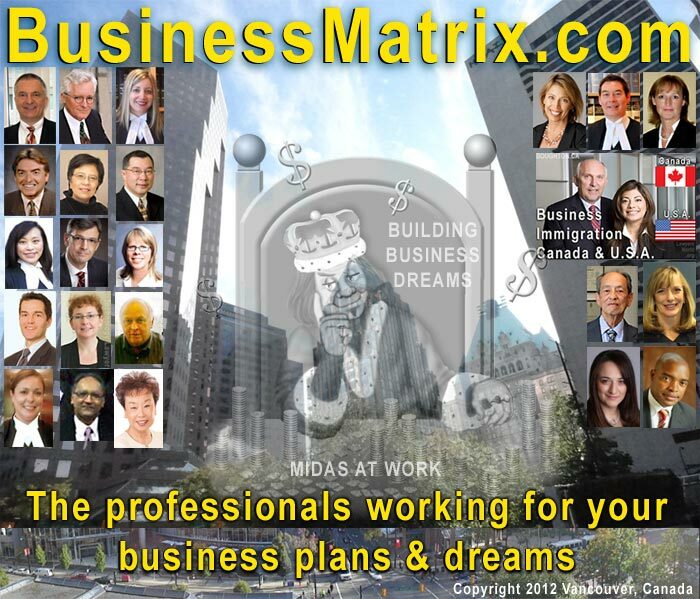 Definitions of "Business" & "Factual Matrix"
- Why should professionals incorporate? Factors that doctors, dentists, physiotherapists, realtors should consider before incorporating their business. - immigration permits & options Useful information for prospective workers and employers/businesses. - Employers: "Reasons to Call Your Employment Lawyer Before You Think You Need Them"